We're a family-owned business helping customers in Washington's South Puget Sound area since 1982. Providing only the best parts and experienced technicians with a Golden-Rule attitude, You're assured that your repairs. 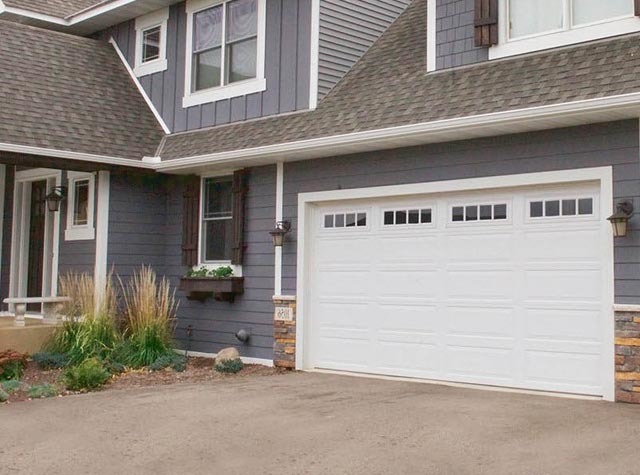 or new garage door installation, will be done correctly  and will last for years. 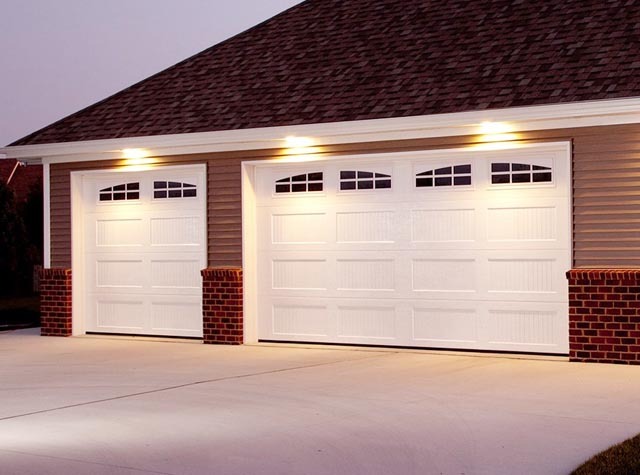 Auburn Garage Doors continues the family business tradition as a division of ASGD, LLC, keeping overhead doors working safely and properly at competitive prices. Broken garage door torsion spring repair remains our specialty. We also silence noisy garage doors and provide free estimates for all our garage door services. Call 253-269-4250 for more info. We're a good standing member of the International Door Association. Our membership ensures you that we adhere to a professional code of conduct regarding our business practices and how we deliver as promised. With this focus on customer service excellence and product quality, it's no wonder that fair pricing and our reputation help make Auburn Garage Doors a growing enterprise, destined to be the premier garage door service company in the Puget Sound region of Western Washington.